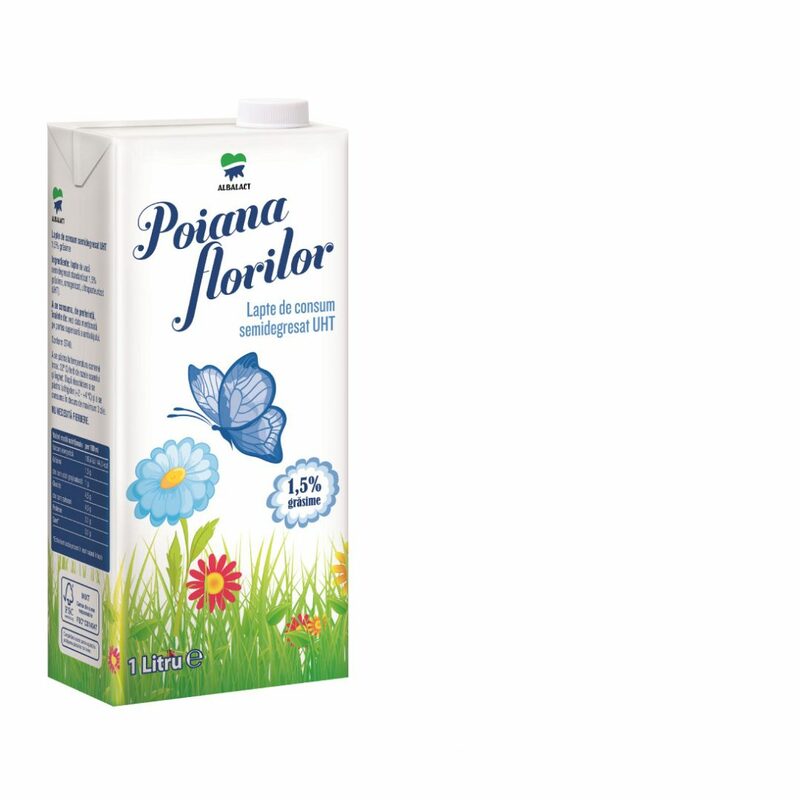 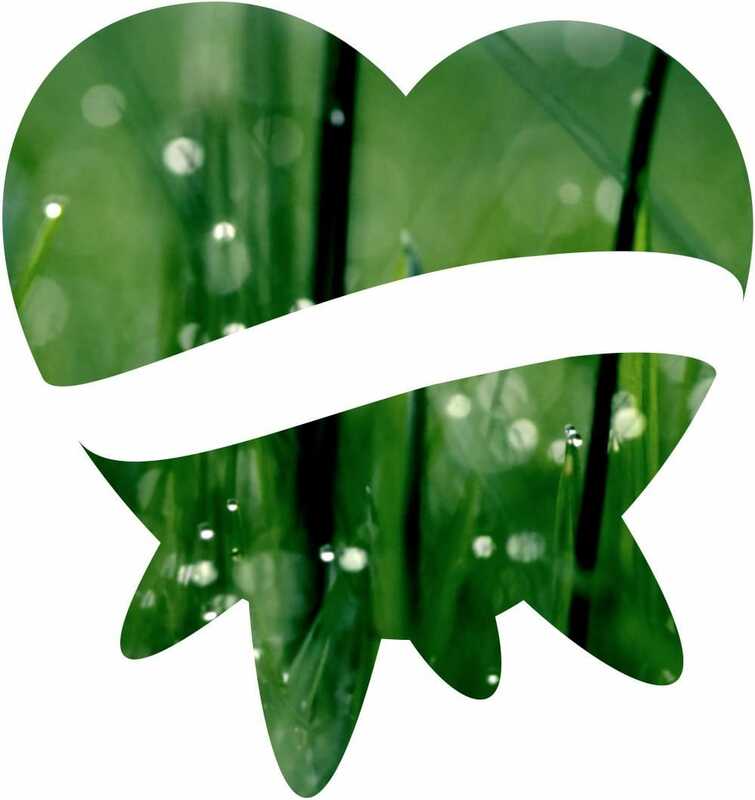 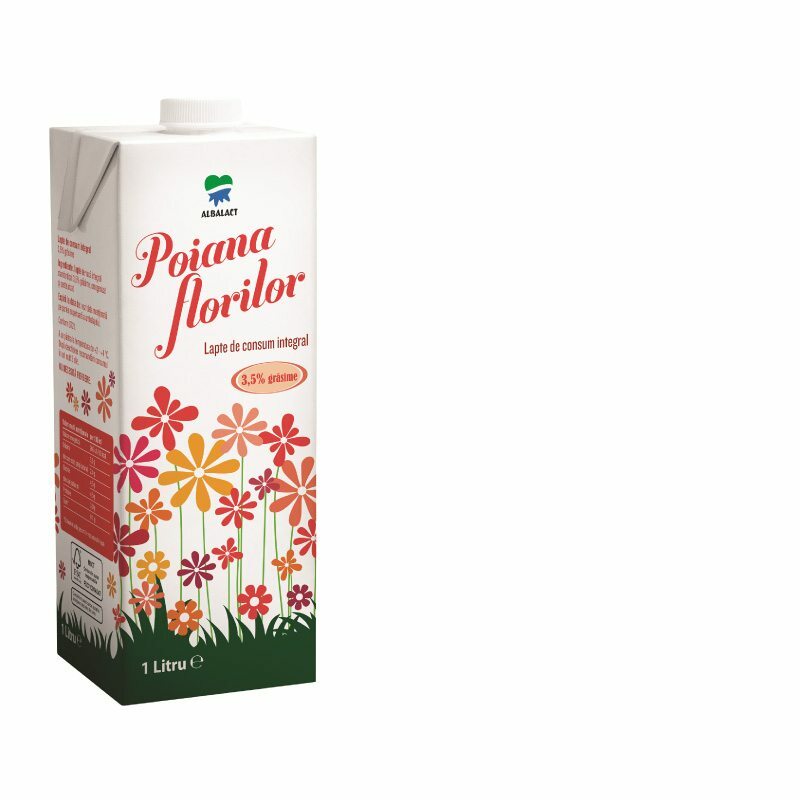 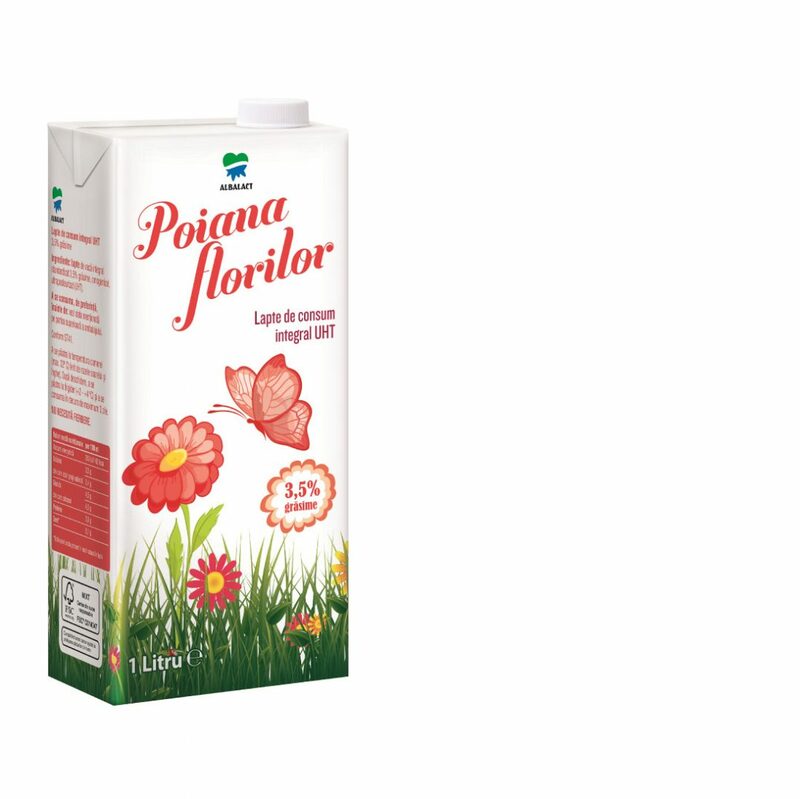 Poiana Florilor is a younger brand in Albalact’s portfolio. 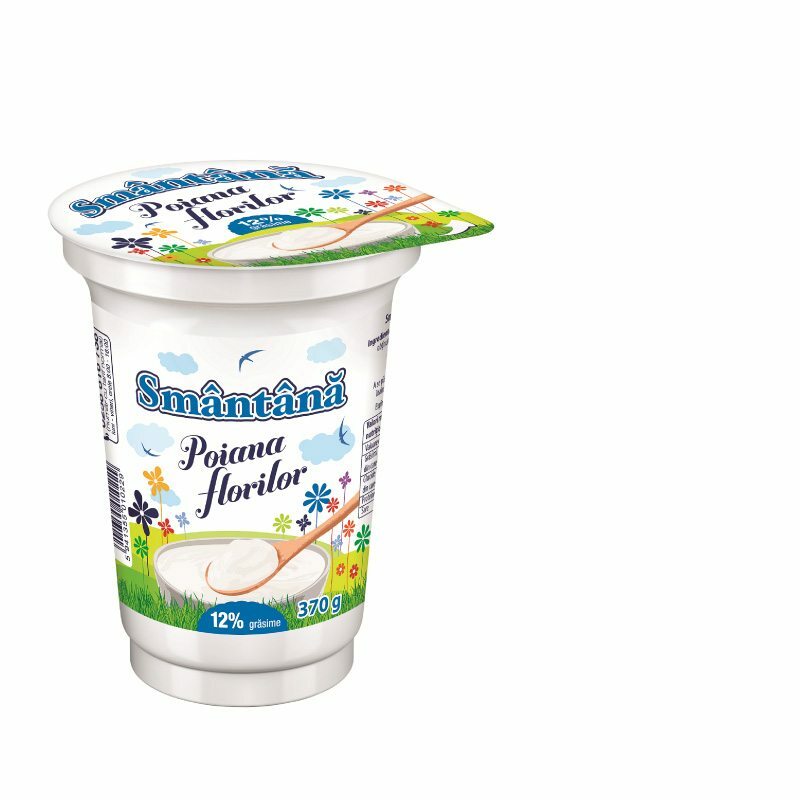 It was well received by consumers ever since its very launch as fresh milk; consequently, the company decided to expand it to fruit yogurt and sour cream categories. 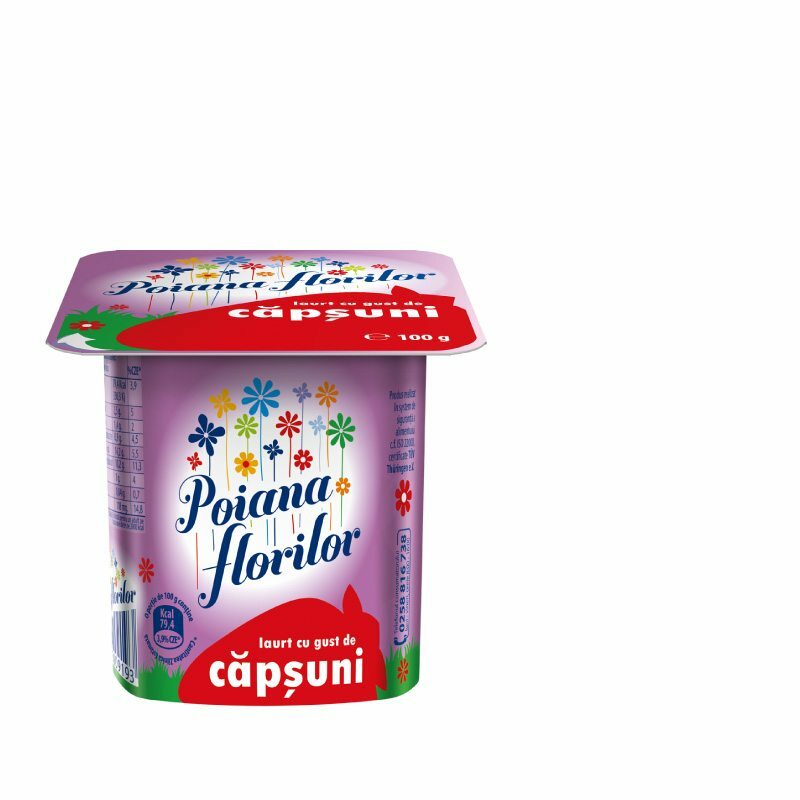 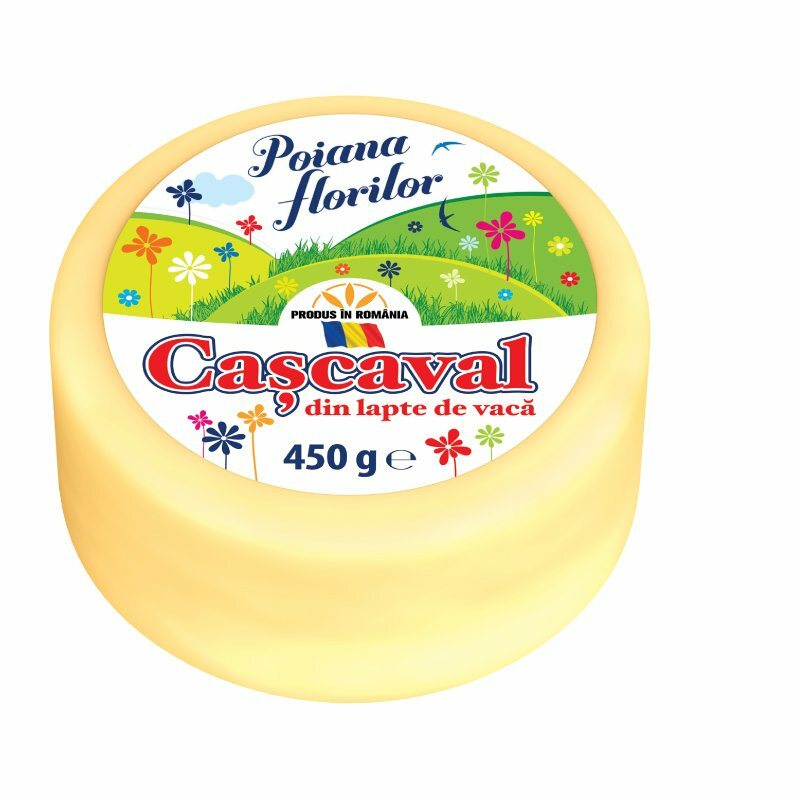 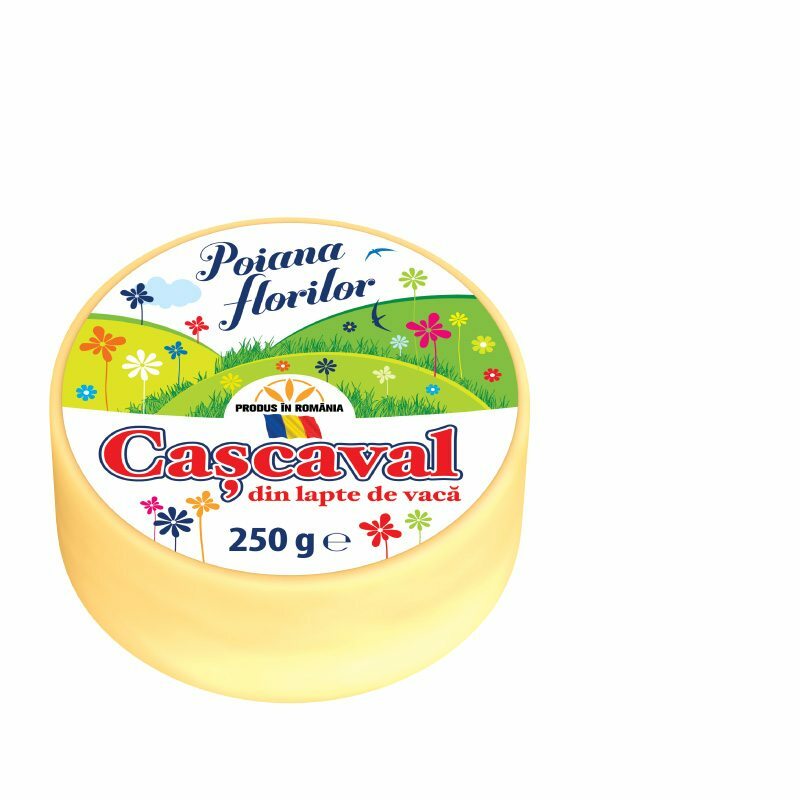 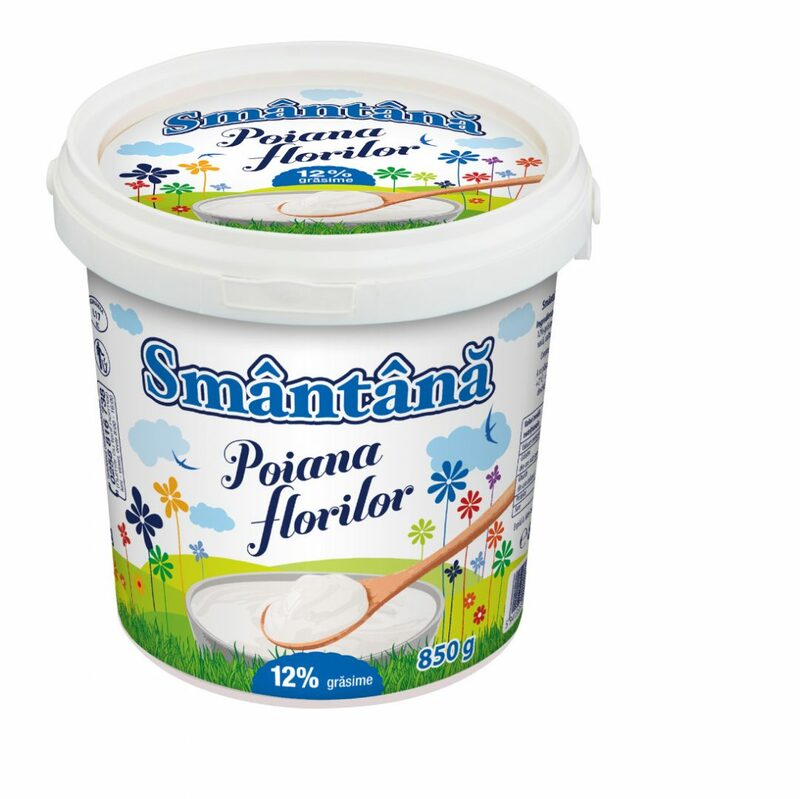 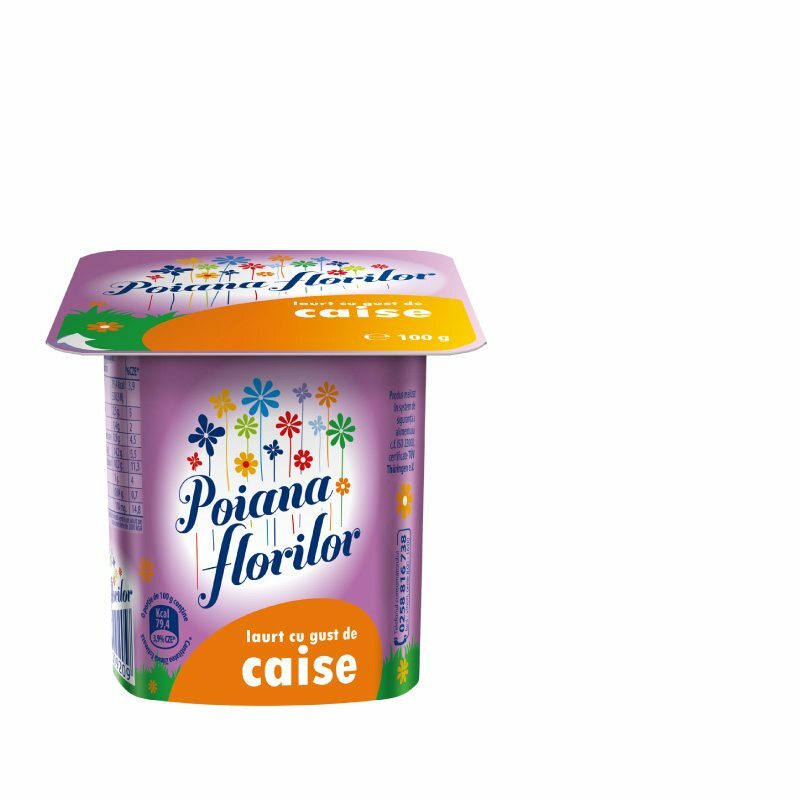 Expansion of the economic brand Poiana Florilor to the yogurt category followed the investments which were made in the yogurt processing and packing technologies and allowed supplementing the portfolio with products in SKUs smaller than 100 g.